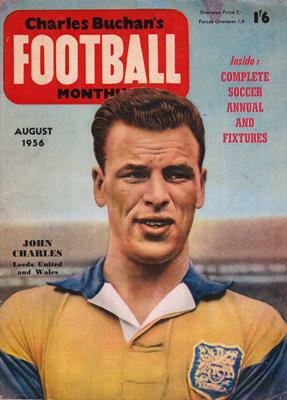 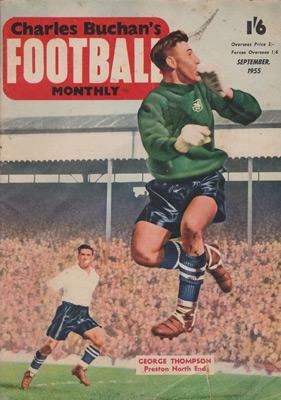 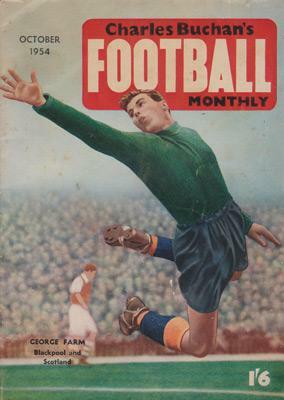 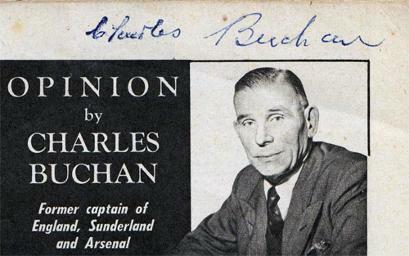 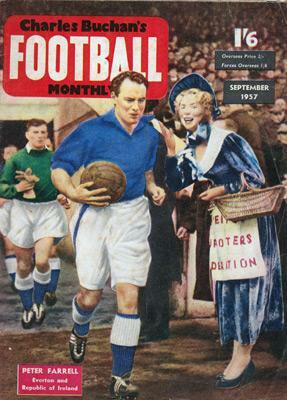 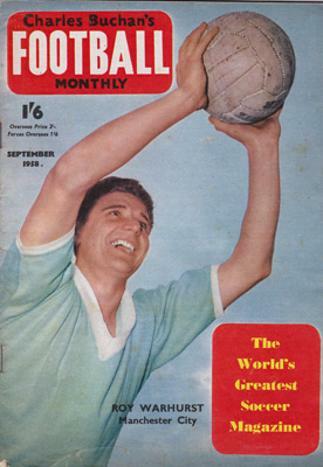 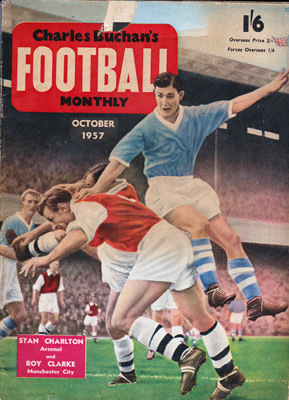 Signed September 1957 issue of Charles Buchan's Football Monthly. 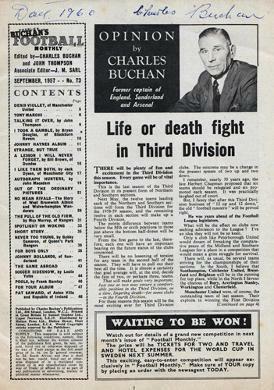 Autographed on page 3 above the Opinion feature. 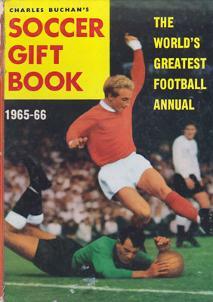 4 volumes: 1964-65, 1965-66, 1969-70 & 1970-71. 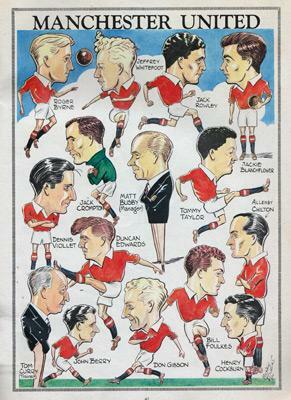 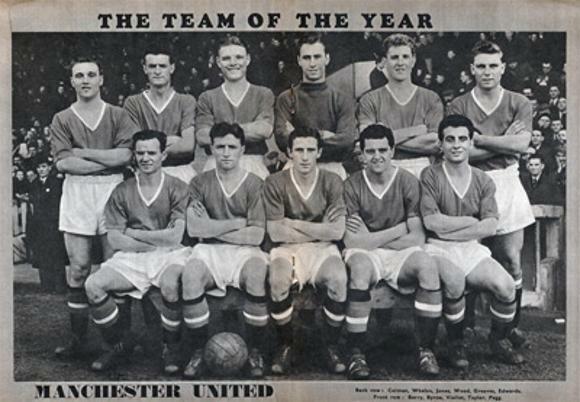 Includes full page colour artwork print of the Man Utd Busby Babes players and managerial staff inc caricatures of Matt Busby, Duncan Edwards & Tommy Taylor. 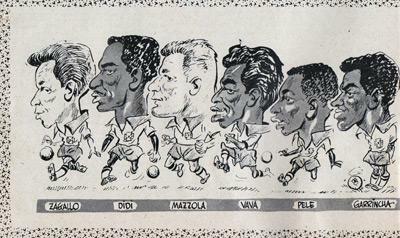 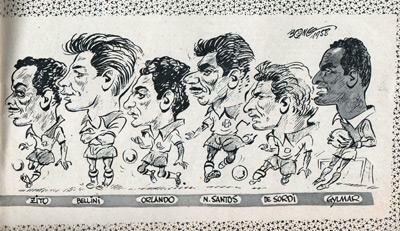 Includes caricatures of Brazil's World Cup winning squad (Pele, Garrincha, Vava, Zagallo, Mazzola, Didi, Orlando, Zito, De Sordi, Eylmar, Bellini). 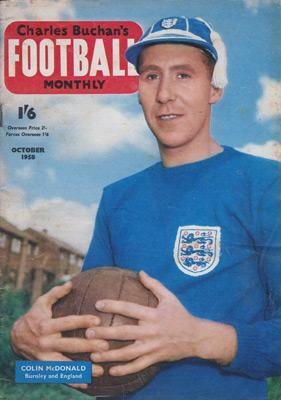 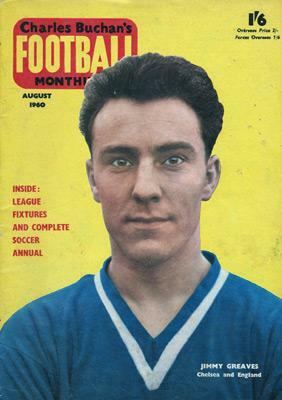 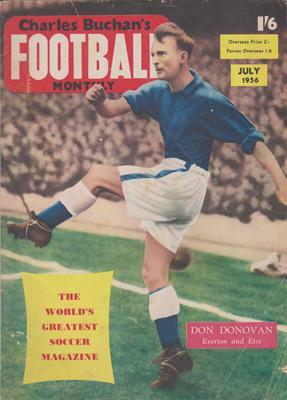 Jimmy Greaves (Chelsea FC) cover. 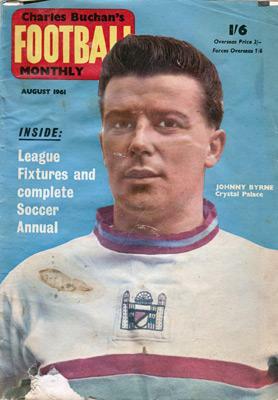 Some of the above Monthly magazines and Annuals have minor issues, please CONTACT US to find out more before ordering. 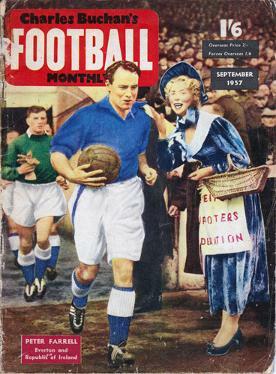 We cannot accept returns based on condition. 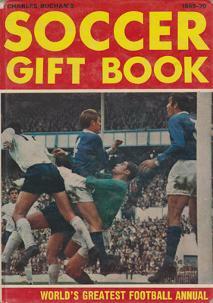 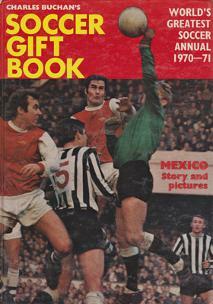 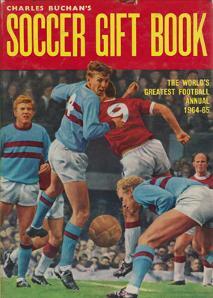 Welcome to Uniquely Sporting's sports shop / store page for CHARLES BUCHAN football memorabilia & soccer collectables.